The timeless story of the Christmastime redemption of notorious miser Ebenzer Scrooge, Charles Dickens' A Christmas Carol is amongst the best-loved works of English literature. Scrooge goes to bed one cold Christmas Eve, convinced his miserly ways are justified. During the night, he is visited by the ghost of Christmas Past, Christmas Present and Christmas Future, who show him what he has been missing in life and the error of his ways. 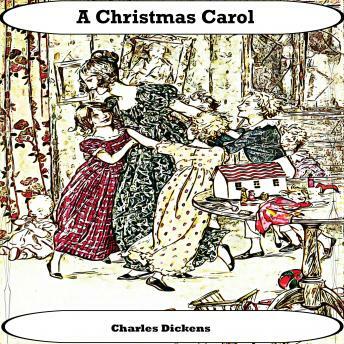 A Christmas Carol was influential in re-popularizing old British Christmas traditions, many of which are still with us today.